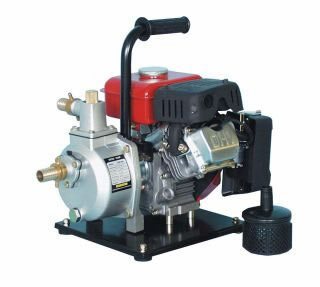 1" engine driven transfer pump, diesel or water, 125L/min. 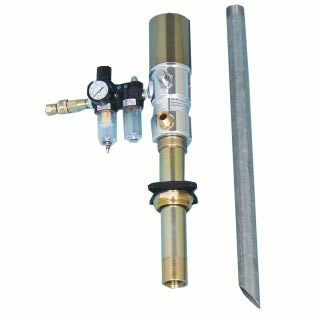 1/2" manual oil delivery nozzle. 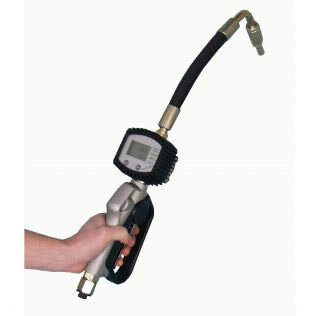 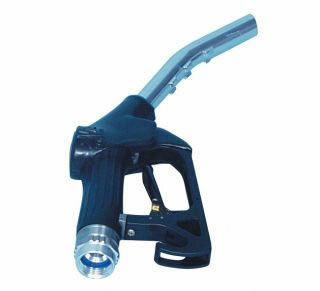 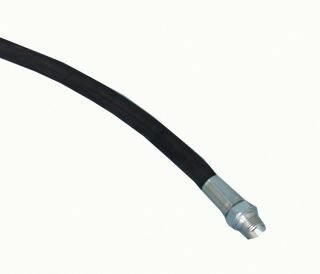 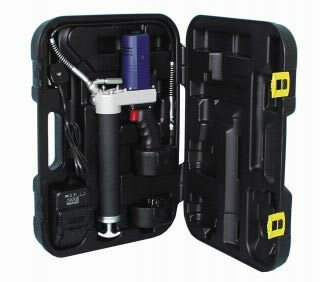 1/2" digital hose end oil meter, 1-10L/min, accuracy +/-0.5%. 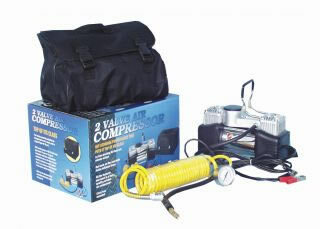 12V compressor kits. 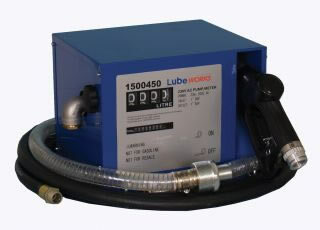 Choice of 35L/min or 85L/min. 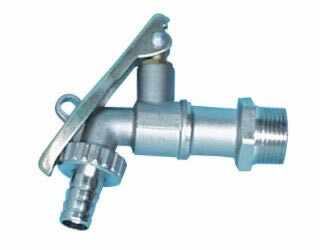 3/4" Brass (Nickel plated) barrel/drum tap. 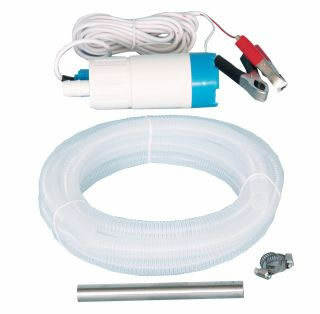 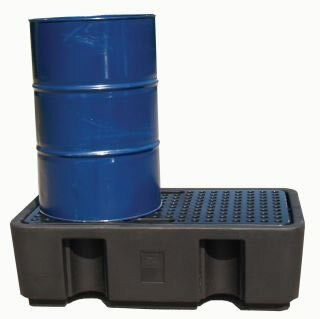 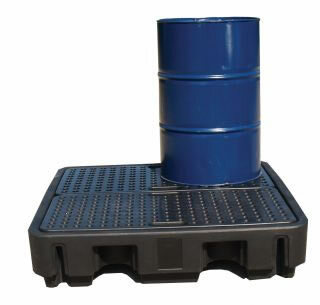 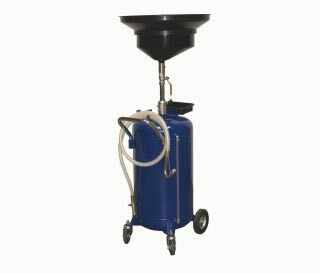 Air pump kit for drums/tanks. 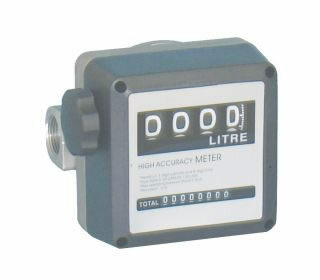 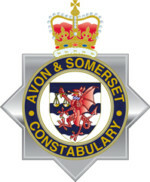 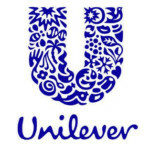 Choice of 3:1 or 5:1 ratio. 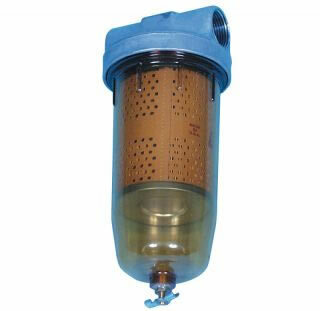 Bowl filters to remove particles or water and spare elements for each. 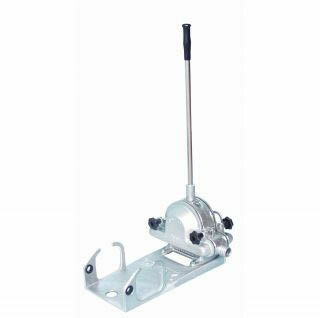 Diaphragm pump 1 1/2" - high capacity, 120L/min. 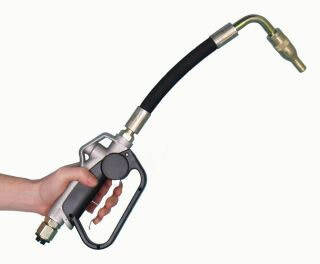 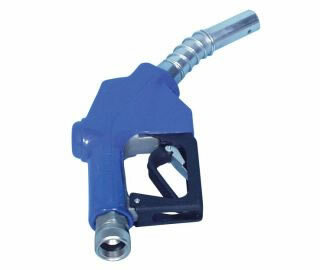 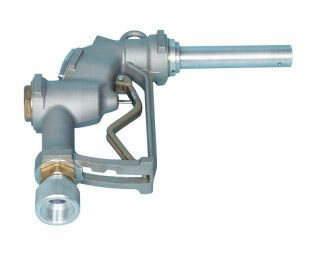 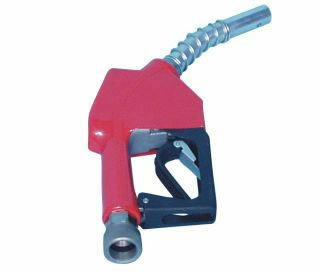 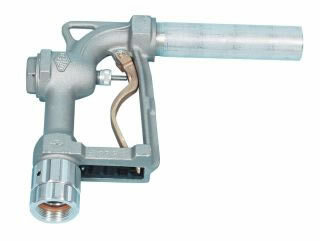 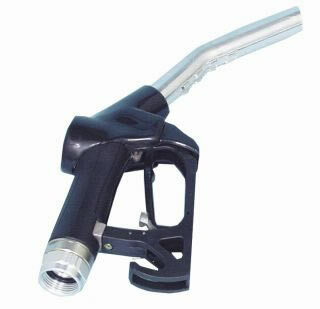 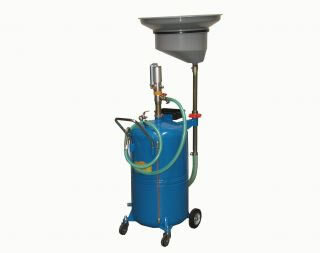 Diesel transfer pump, 40L/min, pump only. 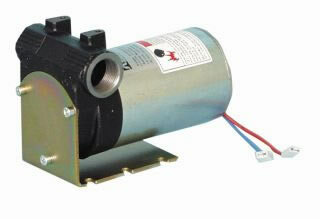 Choice of 12V or 24V pump.